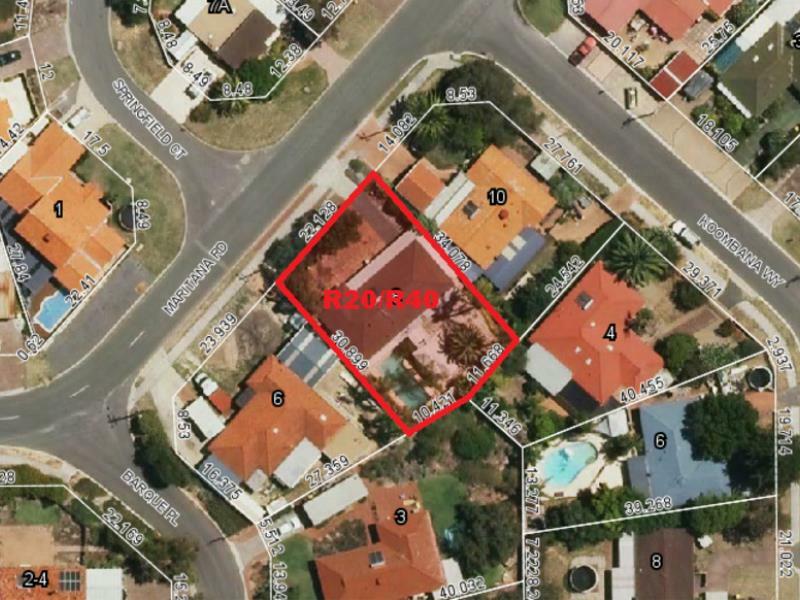 Fantastic opportunity to acquire a good sized 4 x 1 property situated on a super flat block of 729 sqm and brilliantly located in the City of Joondalup's R20/40 re-zoning area. Rent out or live in until you decide your options, this really is a great piece of land. 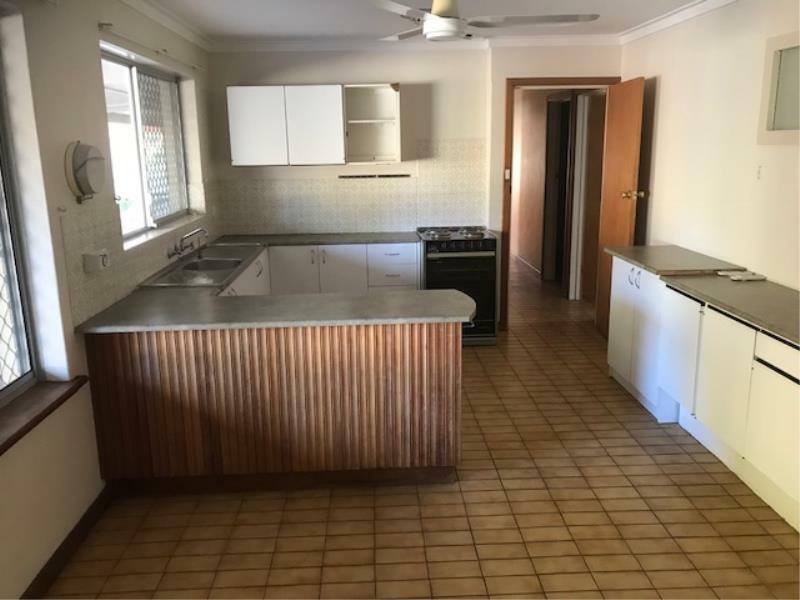 Walking distance to Springfield Primary school, local transport and shops this quiet location speaks for itself and won't last. 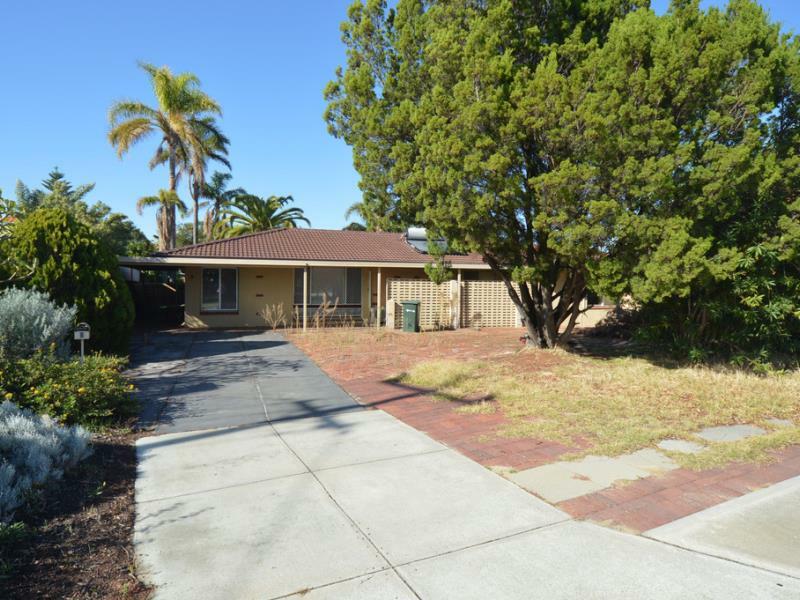 Located close to all amenities including Whitfords Shopping Centre, Cinema, Medical Centre, Springfield Primary School and of course the beach, Mullaloo surf life saving and Hillarys Marina are not too far away. Please ring Pete Costigan on 0408 956 652 for further details.